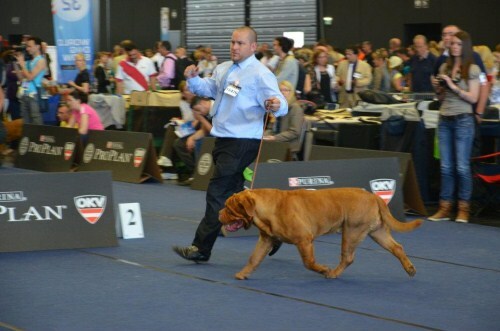 Dutch, Belgian and International Champion and "Youth Winner 2010"
7th July 2012 - At the Biggest show in France The Championate de France in Metz - Knox does us so proud! 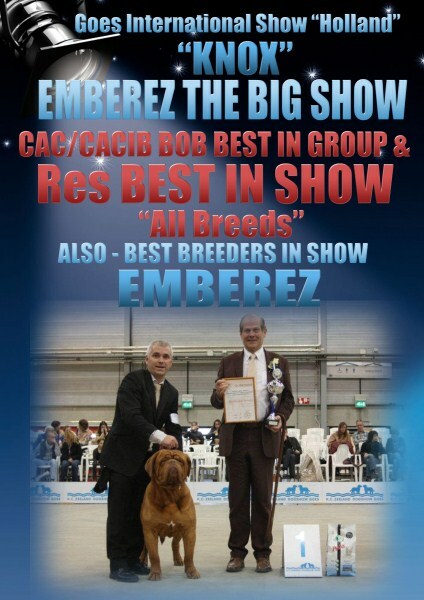 He won Best male, then BEST OF BREEDCAC & CACIB, He then went on to WIN THE GROUP took BEST FRENCH BREED IN SHOW and on top of that won RESERVE BEST IN SHOW, what a huge result for Knox at such an important show! 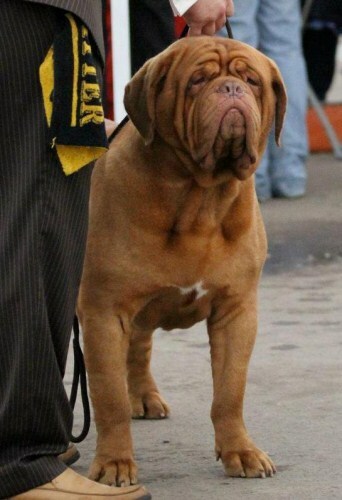 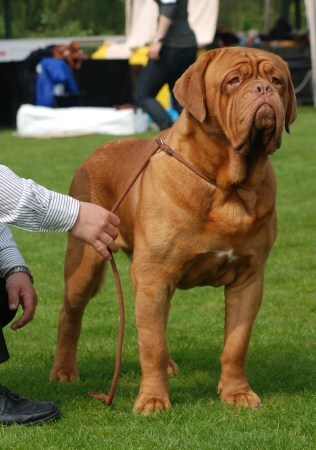 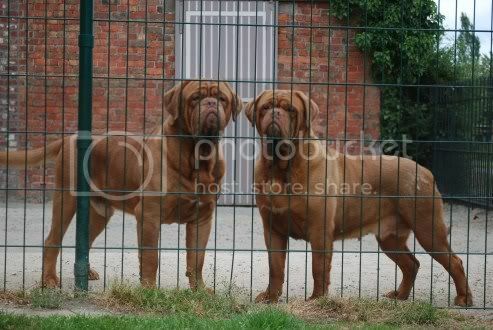 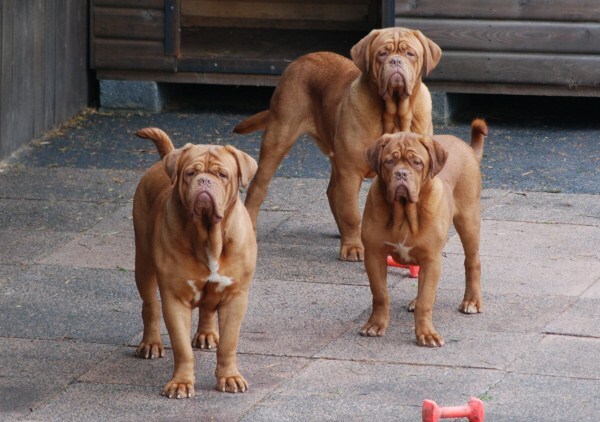 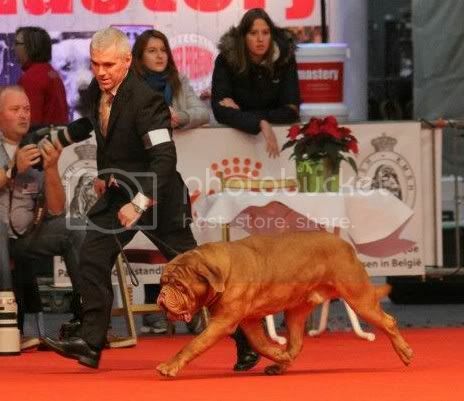 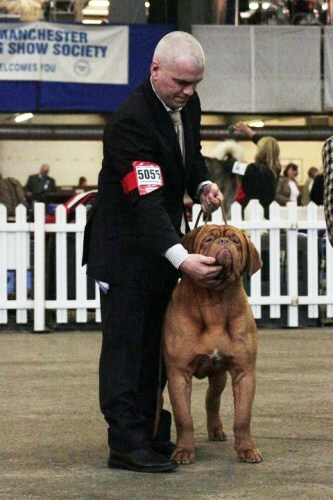 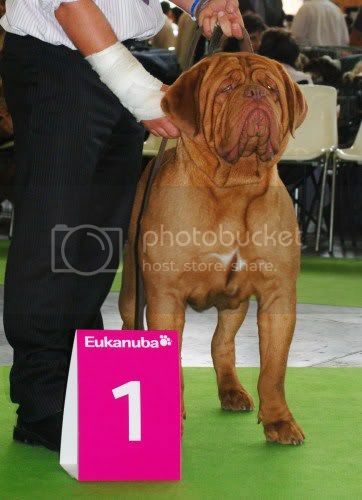 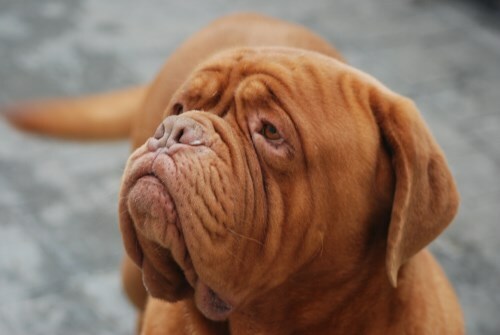 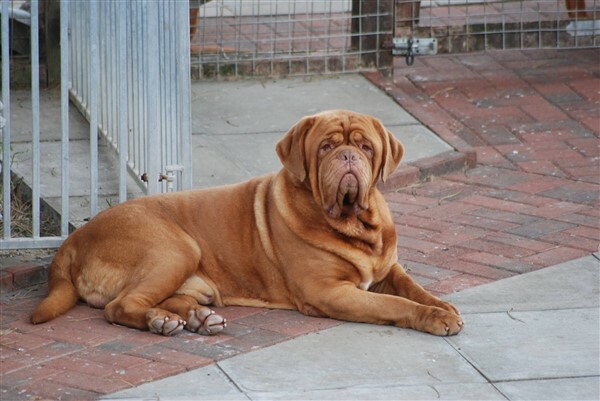 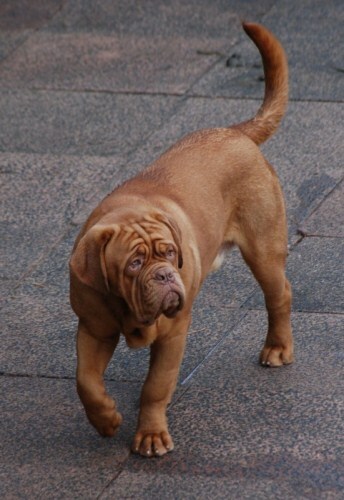 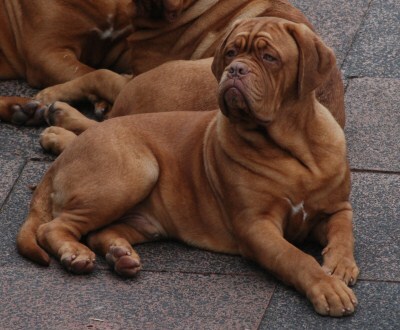 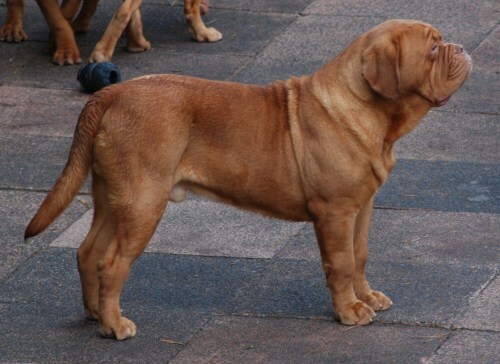 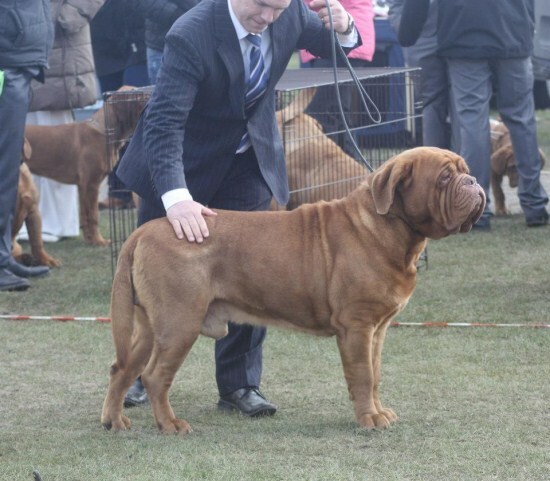 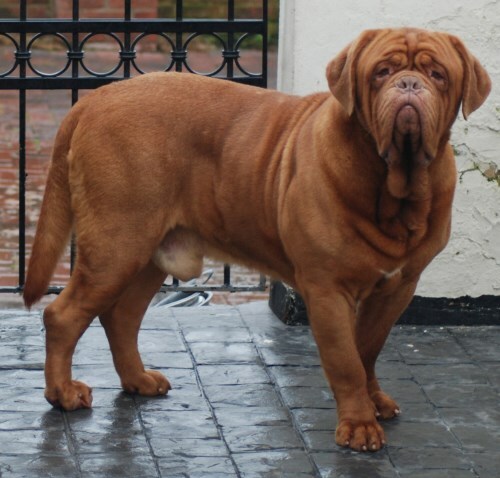 19.12.11 KNOX WINS BEST OF BREED, CAC/CACIB AND WINS THE GROUP AT BRUSSELS! 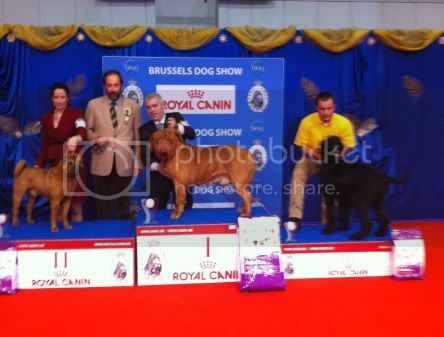 30.10.11 Best of Breed CAC CACIB at Leuven Belgium and then took 2nd in the GROUP! 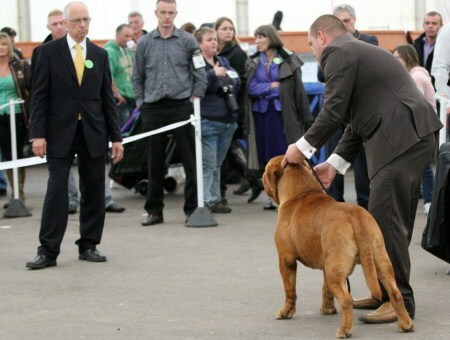 02.09.11 National Show Leeuwarden - BEST OF BREED CAC and 3rd in GROUP! 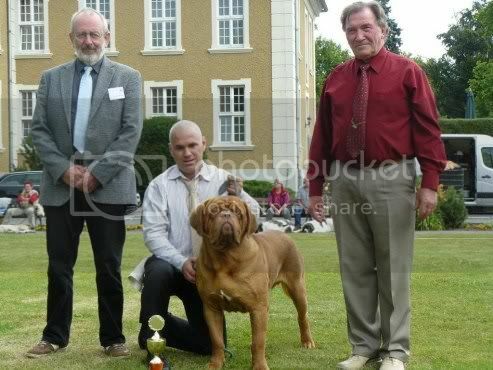 The French Club Match 2012 - Knox wins Best Producer! 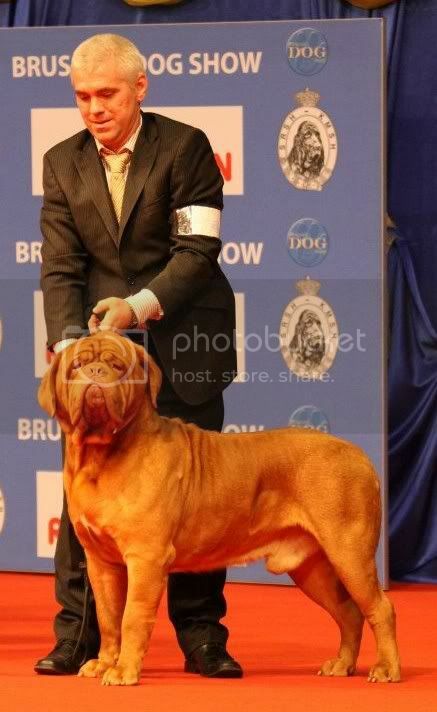 20.03.11 BEST MALE - CAC - Leiden International Show in "Holland"